Okay, folks, the last letter in Survival is L and it stands for live. Life is not easy. This holds especially true in dire circumstances. 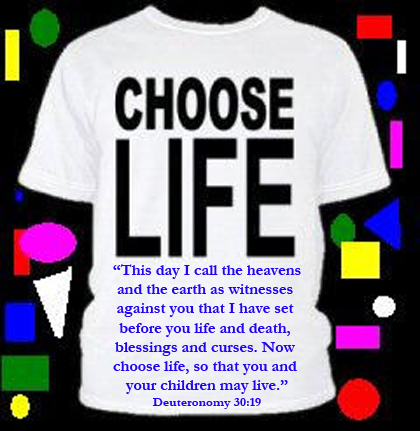 The time to choose life is now. Determine to live by whatever means necessary, be it wit or sheer force of will. Never give up the ghost without one heck of a fight.